Things aren't going so great with Kyrie and the Cavs. The relationship between the Cleveland Cavaliers and their point guard is, to put it softly, not very good right now. A week after word leaked that Kyrie Irving had demanded a trade out of Cleveland, he and the Cavs are not in communication at all, according to Jason Lloyd of The Athletic. Therein lies at least one huge difference between now and 2010: James is still helping to recruit players to Cleveland. He was instrumental in swaying Derrick Rose and Jeff Green in recent weeks. He was unreachable during the summer of 2010, something Irving is now. The Cavs have unsuccessfully tried to contact Irving, multiple sources with knowledge of the situation told The Athletic, but he is not talking to anyone from the organization. So we knew things were bad when Kryie asked to be traded, but it’s especially troublesome if the Cavs can’t even get him to answer their phone calls. We have to imagine that in Cleveland GM’s Koby Altman’s perfect world, he, Kyrie, LeBron James, maybe Kevin Love and hopefully not Dan Gilbert would get together, talk things true and get on the same page, with the point guard ready to compete for another title. Instead, Kyrie has apparently blocked off communication, leaving the Cavs little choice but to seriously explore trading him. 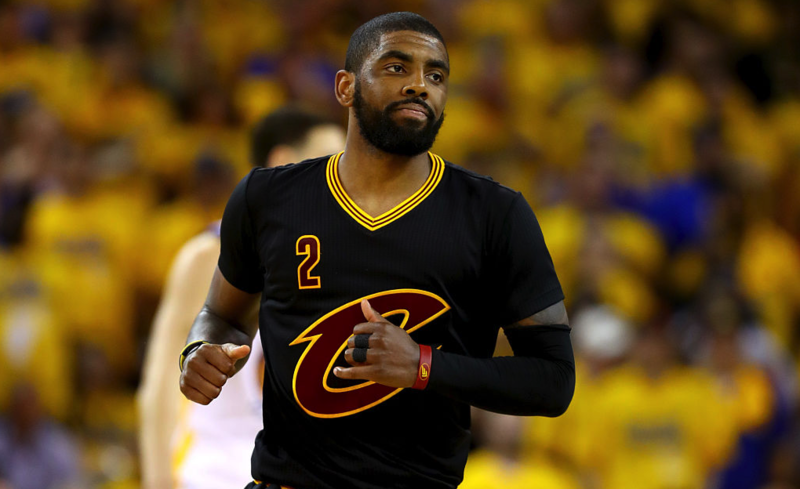 In fact, the Kyrie sage is exactly why the NBA offseason is so incredibly exciting. At every turn, we get reality-show-caliber drama, with betrayal and defiance and trash talk and sometimes the silent treatment.